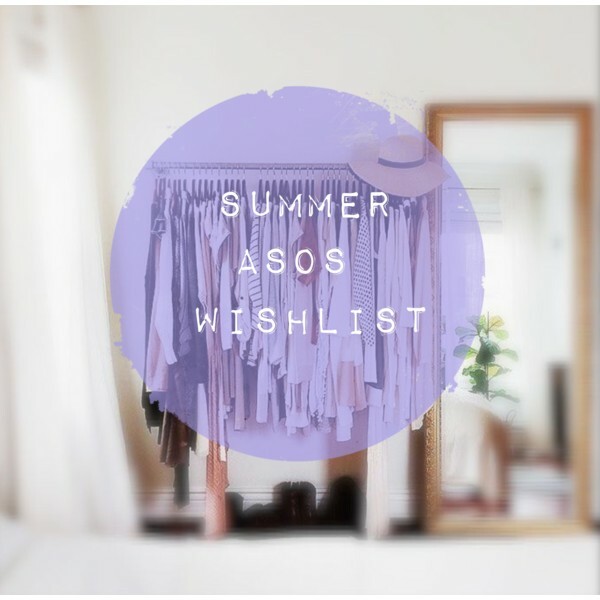 Summer ASOS Wishlist | By Millie. Another ASOS wish list for you, and today, I'm covering all things summer! There's a gorgeous embroidered dress in here which would be perfect for a wedding, a pair of sunnies and a couple of bikinis which I have my eye on and may purchase for any future holidays. Again, my style is nothing groundbreaking but I find ASOS a great place to go for, for basics and if you want something more colourful and out there. I do branch out more in the summertime and love to experiment with patterns and bright shades to make things more fun! 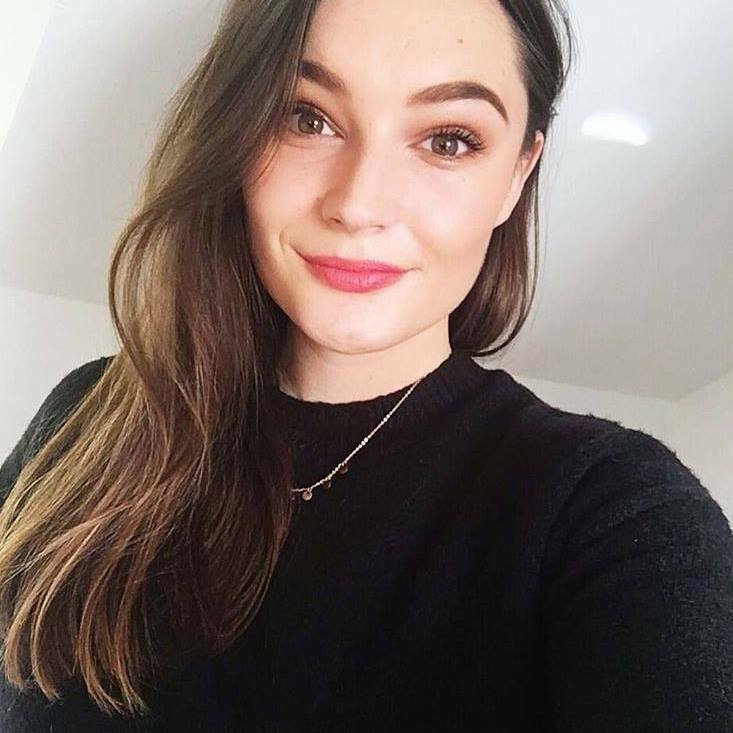 Let me know what you've been loving from ASOS and fee free to link some bits below as I would love to have look through and find some more gems. Those sunglasses are gorgeous, I have a special place in my heart for animal print! wow the steve madden shoes are stunning! Your Wishlist has just become my wish list! Loving everything! I really need some cute dresses for summer. that sunglasses are so cute! I've not bought anything from Asos in years but I've been looking at their bikinis loads lately (not sure why as I'm not planning on going aywhere - maybe it's a sign I should) love all these though!